And just like that, the news on the new season slowly begins to trickle in. 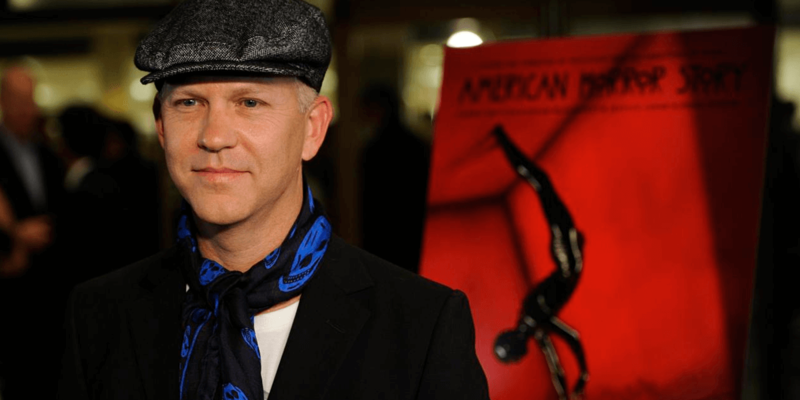 After yesterday’s news that American Horror Story will continue as long as Ryan Murphy wants it to, it didn’t take very long before early scoops began to roll in for the upcoming ninth season of the FX horror series. This news has come courtesy of Murphy’s personal Instagram account in which the series creator announced that Olympic skier Gus Kenworthy would be joining the cast for its next installment. “That special moment when you realize you have an Olympic medal AND will be playing Emma Roberts’ boyfriend on American Horror Story Season 9,” the post’s caption reads. 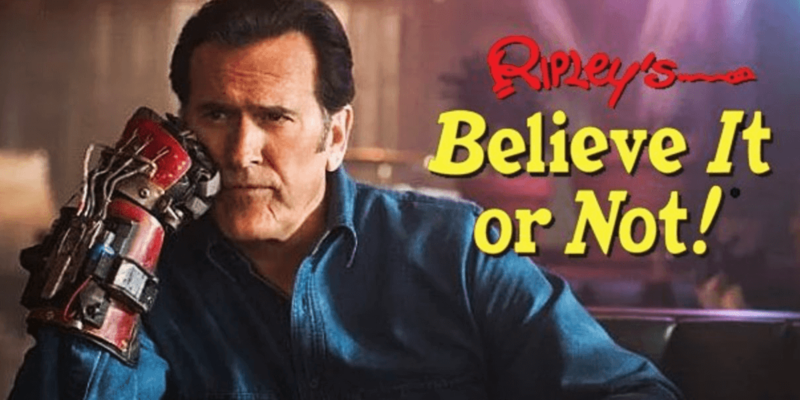 As you can tell, Murphy also slipped in a second revelation alongside this news, which is that Emma Roberts will also be returning for the new season. Despite the earlier reports that Sarah Paulson and Billy Eichner were in talks to return as well, Roberts and Kenworthy are actually the first two confirmed cast members for season nine. Not much else is known about the upcoming new story at this time. 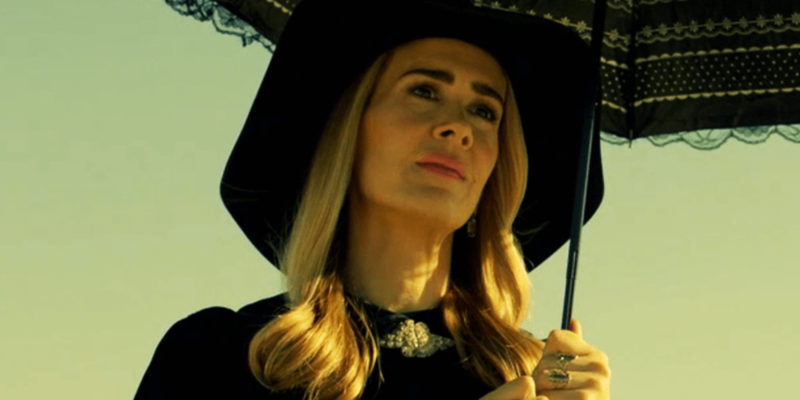 Stay tuned to Dead Entertainment for all the latest news and updates on American Horror Story. FX CEO John Landgraf says the ball is in Murphy's court about the longevity of his hit anthology series.